VFiles is a community of designers, stylists, photographers, dj/producers, models or of anything you want it to be. VFiles is a brilliant social network in which the streets take over fashion, music and art as people curate their favorite obsessions and share them with their friends and the whole world. This is what we call subculture! VFiles makes fashion, music and art. There is an initiative to support young talented designers and dj/producers toward a competition they hold. The winners show their works on the VFiles runway during the New York Fashion Week. The winning collections are to be featured on their TV programs and their online shop giving them a great exposure. 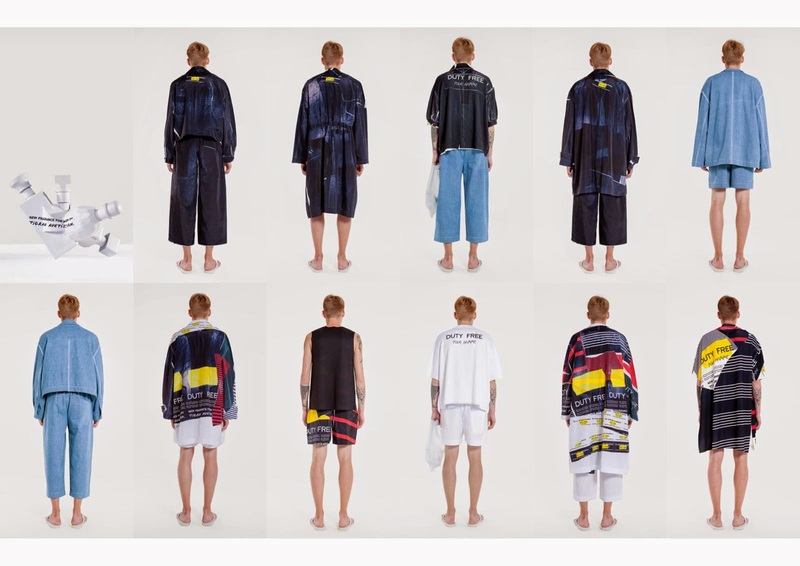 The 1.4 million page views platform builds a streetwise trademark gathering anticipated brands with the likes of Sam Mc London, ASSK, Melitta Baumeister for the winning brands and the new wave of street-core talents like Hood By Air, Pyrex Vision, Gerlan Jeans and more! The growth and success of VFiles prove that the rise of communication doesn't kill fashion. Subculture is not dead and there is an alternative way to keep it alive. VFiles offers a unique dialogue in fashion that is very far from the bored sameness claimed by the one who says that fashion should stay underground justifying this by the fear of over-communication. But there's no rule as good and bad things can come out of social networks. You just pick things which are the most interesting and drop the poorest contents. 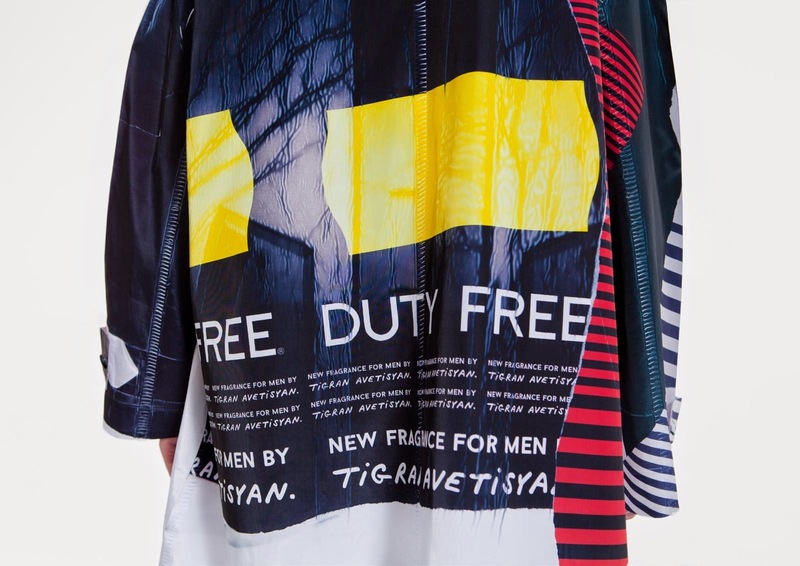 Tigran Avetisyan is one of the winning brands featured on the VFiles Spring 2015 runway, our favorite and now it is part of the VFiles family which has many children. We got the same feeling from Avetisyan's Duty Free Spring 2015 and from Wali Mohammed Barrech as there is a kind of emergency message coming out of them. 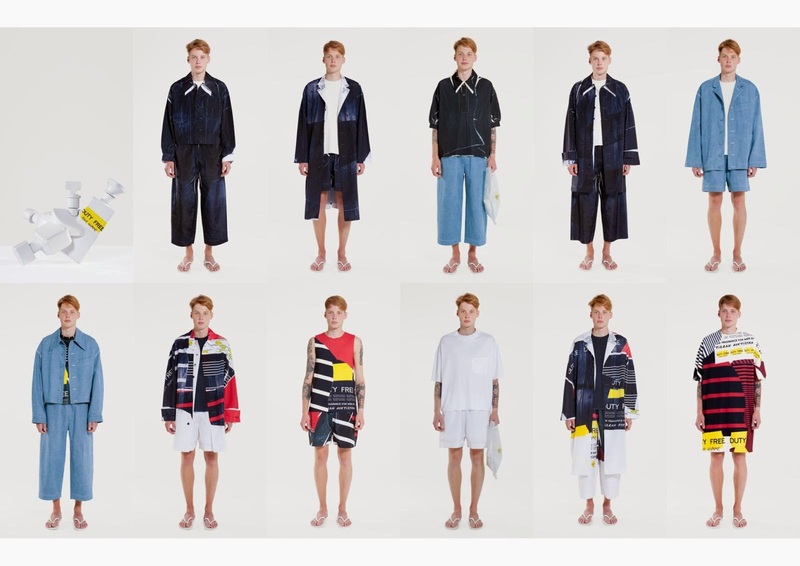 The Russian born designer graduated from Central Saint Martins tells the story of young designers who struggle to create because of the lack of financial support and the dramatic living conditions in his debut collection. 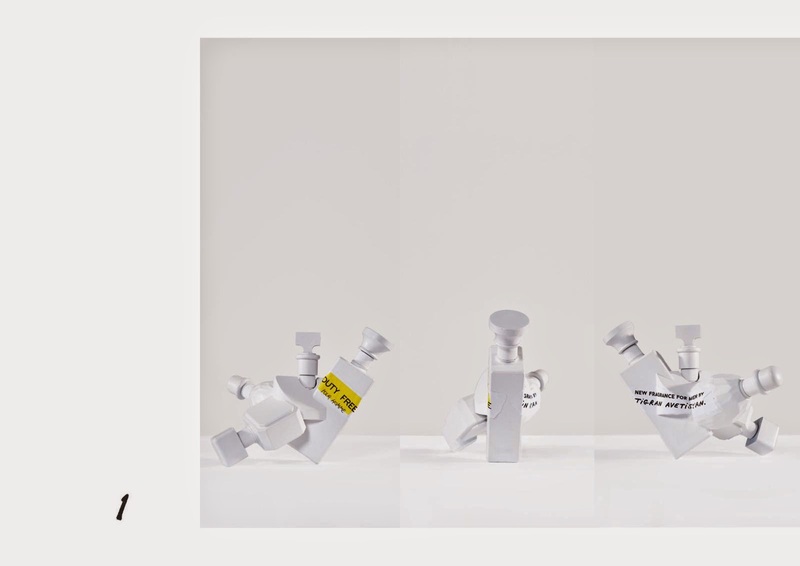 Duty Free is based on his new perfume which is a combination of five duty free perfumes. We think of freedom to travel, to express, to live without any duties. It sounds like a slogan pushing people to live together and not to fight against each other. There is a positive manifesto we could read between the evocation of a fragrance that is a result of five different ones. Perhaps we are going too far in the interpretation of Avetisyan's collection but that's the emotion we are drawing from it. One cannot ignore the power of the words. Sometimes two simple words mean everything! 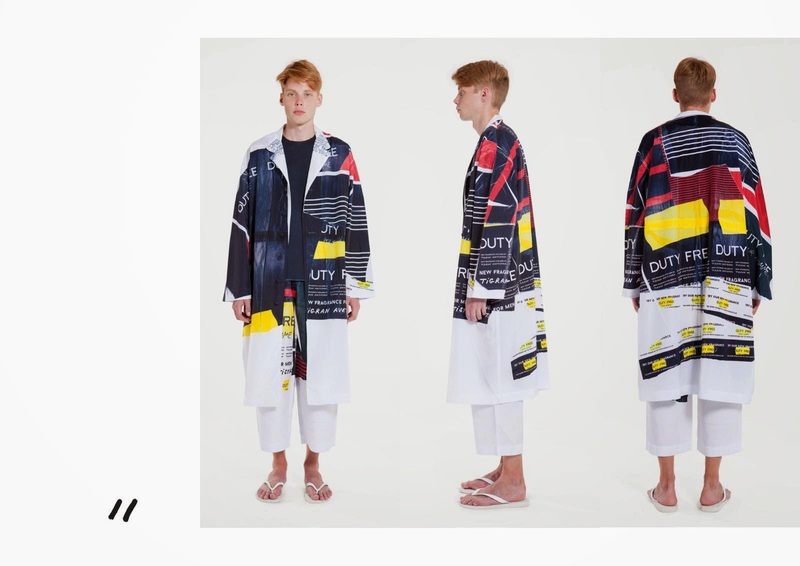 Avetisyan loves dramatic boxy silhouettes and his collection keeps on following the beaten tracks he has already explored adding color block patchworks which are stunning and make you keep your mouth shut. 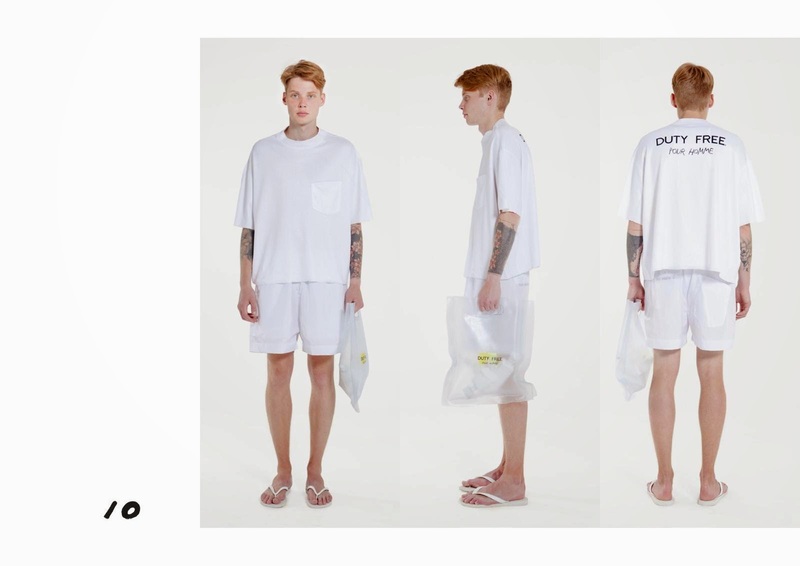 There's no single look we don't want to wear from the minimal white t-shirt and short to the maximal Pop Art patchworks composed of matchy-matchy boxy jacket, tee-shirt and pants. 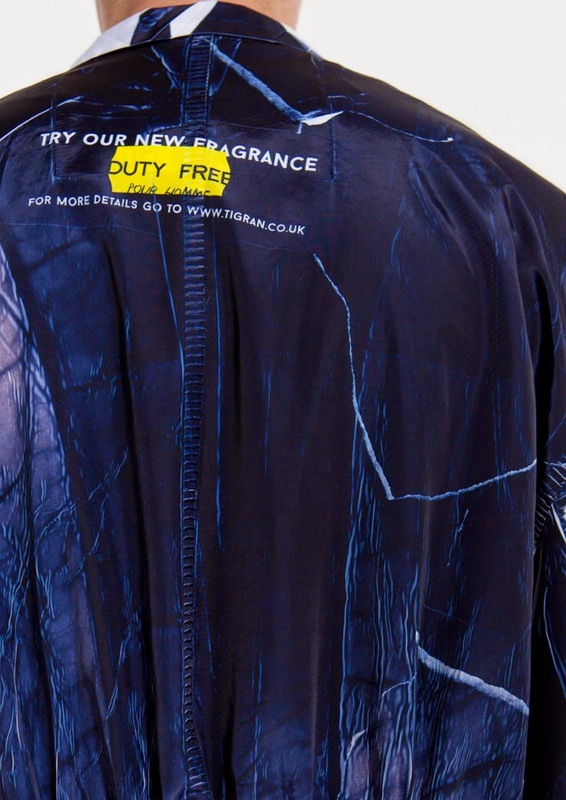 We love all the Duty Free uniforms even the trompe l'oeil denim hand-print effect reminding us of a D.I.Y vibe from Punk aesthetic. Style is a mix of uniqueness and boldness. We heart unconventional beauty mixing rawness and sophistication. 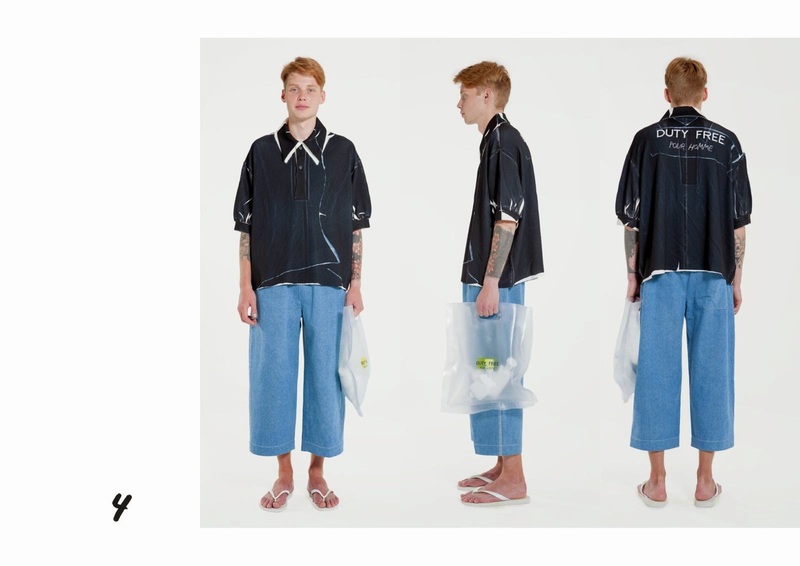 This collection will give him the exposure he deserves. 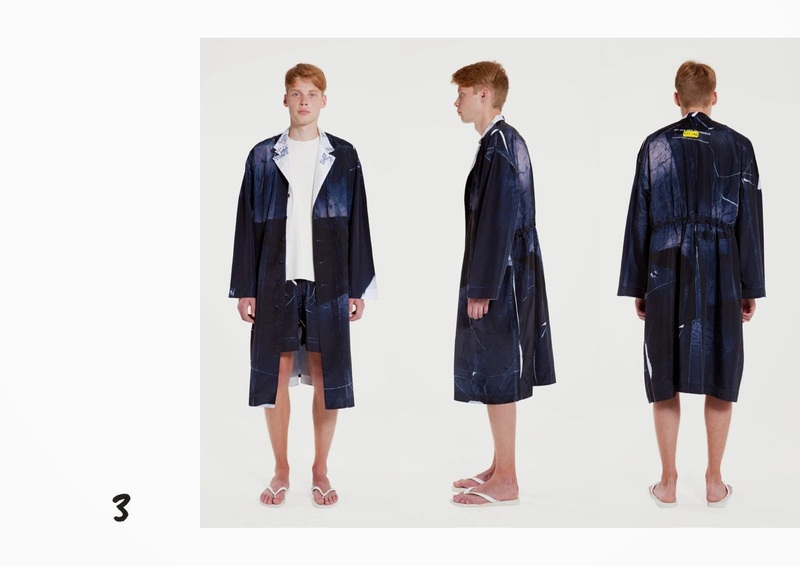 Perhaps he will obtain the success of Melitta Baumeister whose AW14 collection is available now at Dover Street Market New-York.